Home / Posts tagged "K&N Air filter"
This Boom trike has just been collected this morning after being in for a full service and rolling road tune up. This trike was fitted with a 1600cc Air cooled VW engine, it had recently been converted onto a Weber carb which we set up on our rolling road. 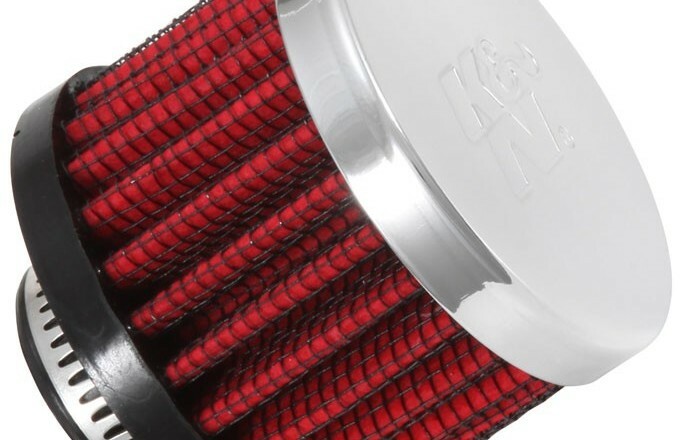 In 1969 K&N threw the world a curve ball with a washable and reusable high-flow air filter and made K&N famous around the globe. 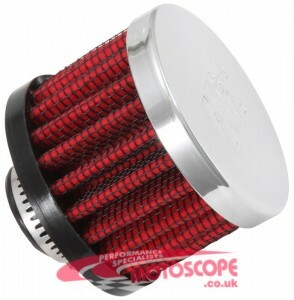 At the time, filtration technology was limited to disposable and restrictive engine air filters. K&N founders, Ken Johnson and Norm McDonald (K&N), were avid motorcycle desert racers who became irritated with restrictive air filters that quickly became clogged with dirt and could not be cleaned. Their frustration inspired innovation and the washable / reusable K&N High-Flow Air Filter was born. 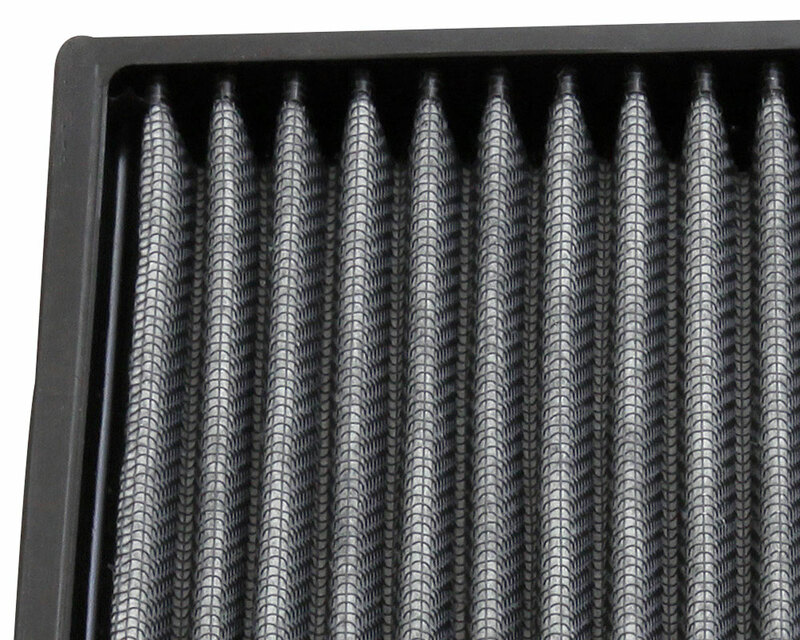 Forty-five years later K&N is once again turning the world on its head with the release of washable and reusable automotive cabin air filters. 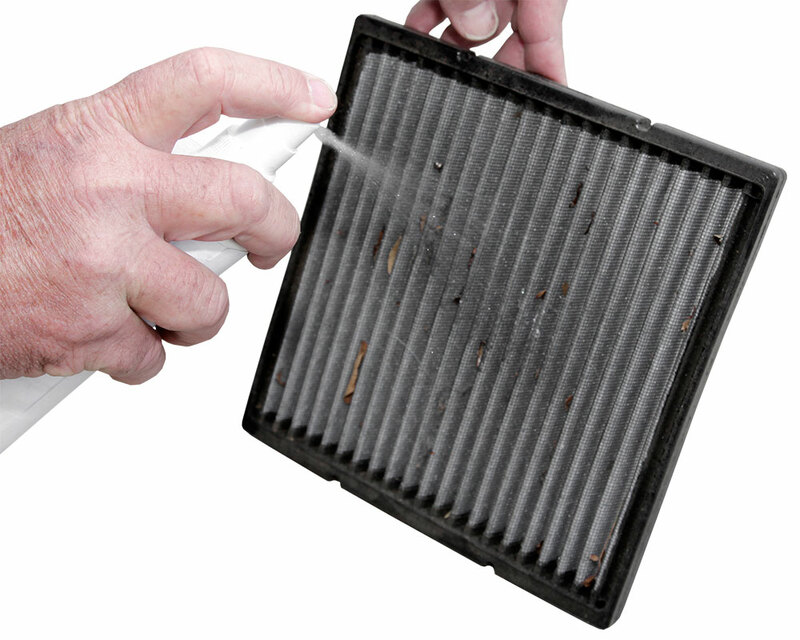 While a cabin air filter is part of your car, it isn’t just the car that benefits from the filtration a cabin air filter provides. 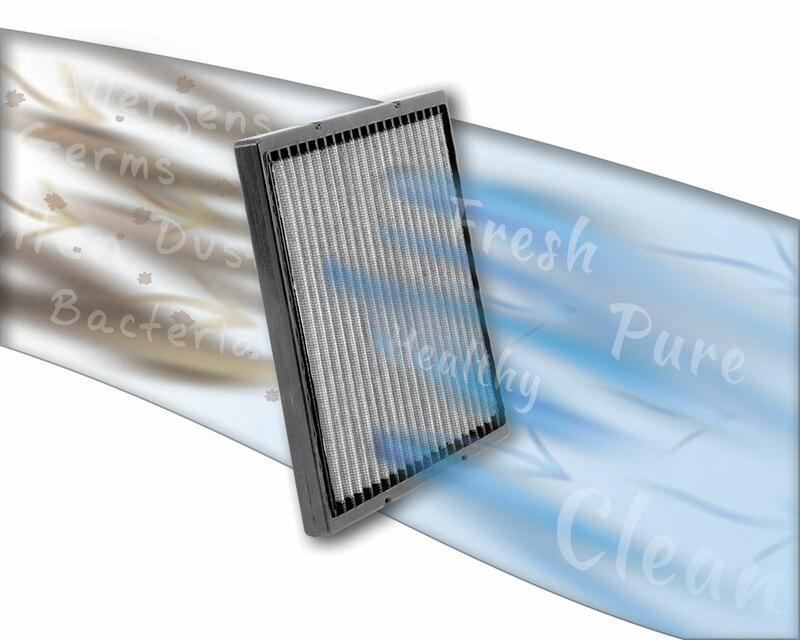 Automotive cabin air filters are designed to filter the incoming air being breathed by the driver and passengers. Cabin air filters trap dust, pollen, debris and pollutants that might make it into a vehicle’s passenger compartment through the ventilation system. Breathing clean air while driving is especially important to those who suffer from allergies or breathing difficulties. Automotive cabin air filters are a fairly new concept and have only recently become integrated into the air conditioning/heating system of many U.S. market vehicles. Somewhere in the neighborhood of 80% of all new vehicles are equipped with a cabin air filter, or a place where one can be installed. Because cabin air filters are a relatively new idea, many vehicle owners do not realize their car is equipped with a cabin air filter, let alone the importance of changing it. 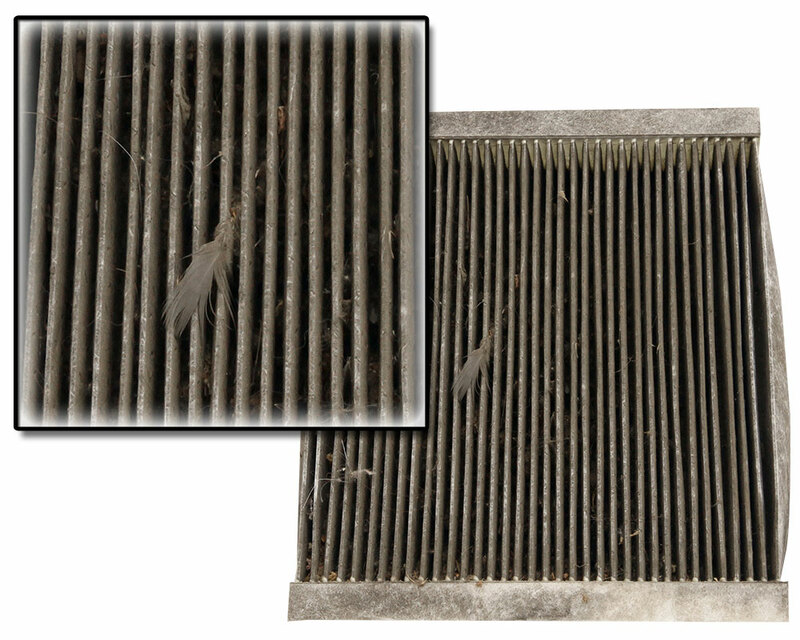 A dirty or clogged cabin air filter can be the source of musty odors inside the vehicle while also impeding airflow into the passenger compartment causing heating or air conditioning problems. Replacing a cabin air filter is a simple, but important, piece of preventative maintenance that helps protect passengers and the vehicle’s heating and air conditioning system. The first step in replacing a vehicle’s cabin air filter is to determine if it is equipped with one. The owner’s manual is an excellent source to reference cabin air filter replacement intervals and pinpoint the location of the filter. If the owner’s manual doesn’t mention a cabin air filter, chances are pretty good the vehicle is not equipped with a cabin air filter. 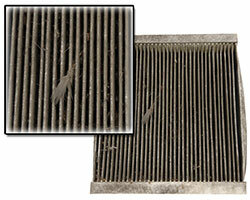 Cabin air filter location will vary by vehicle make and model but is generally found in one of three places. 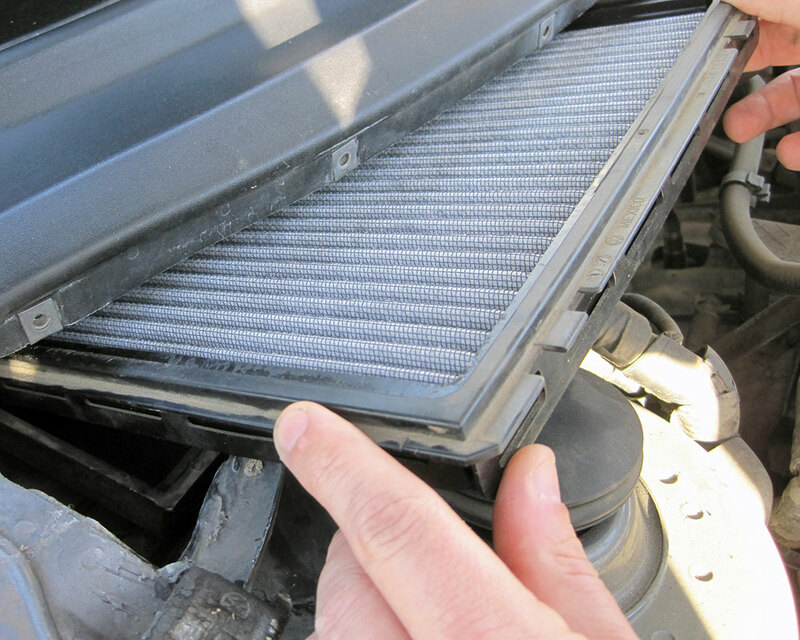 Most often a cabin air filter can be found under the hood near the windshield, underneath the dashboard, or behind the glove compartment. Most cabin air filters can be replaced without tools but some require basic hand tools to open the cabin air filter compartment. The recommended replacement interval also varies by vehicle manufacturer, but is typically between 12,000 and 15,000 miles under average driving conditions. Areas with higher than normal amounts of dust, pollen, pollution, and even leaves will require more frequent service. K&N Cabin Air Filters use a single layer of thermally bonded nonwoven synthetic material as a physical barrier to trap dust, pollen, leaves and other debris. With the aid of K&N’s Refresher spray, an electrostatic charge is able to help capture most mold, mildew, spores, fungus, bacteria and germs while helping to control odors. 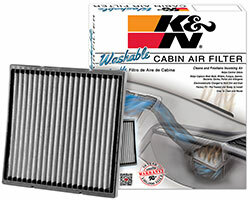 K&N Cabin Air Filters are designed to meet factory filtration requirements and typically flow more air than the average disposable paper cabin air filter. Most cabin air filters on the market are a simple paper element lacking structure. 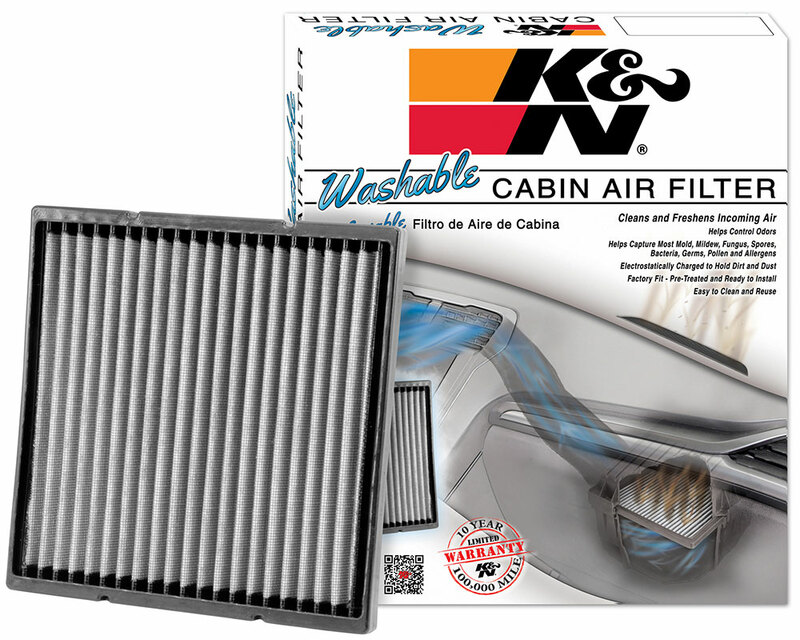 K&N Cabin Air Filters are built with molded urethane and wire screen ensuring long life, and the ability to be cleaned repeatedly. 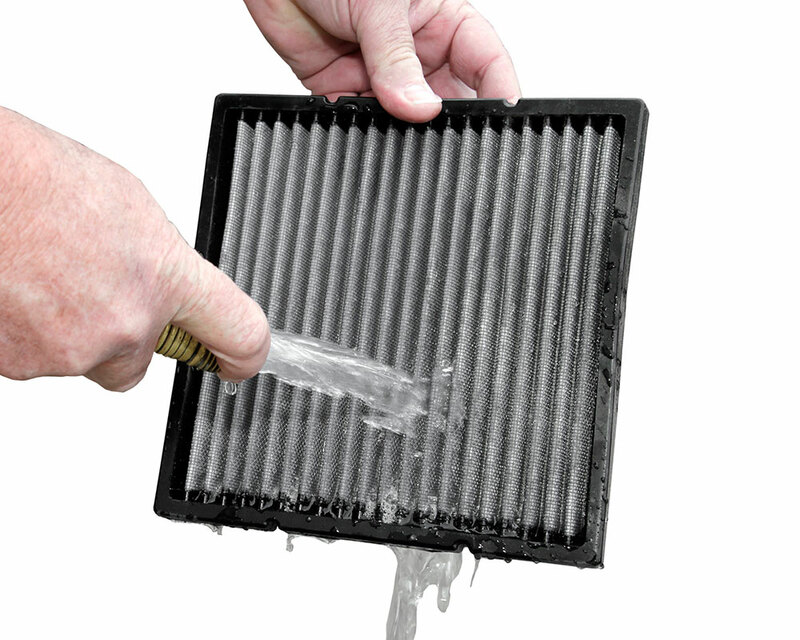 The ability to wash and reuse a filter is perhaps the most important feature offered by the new line of K&N cabin air filters. 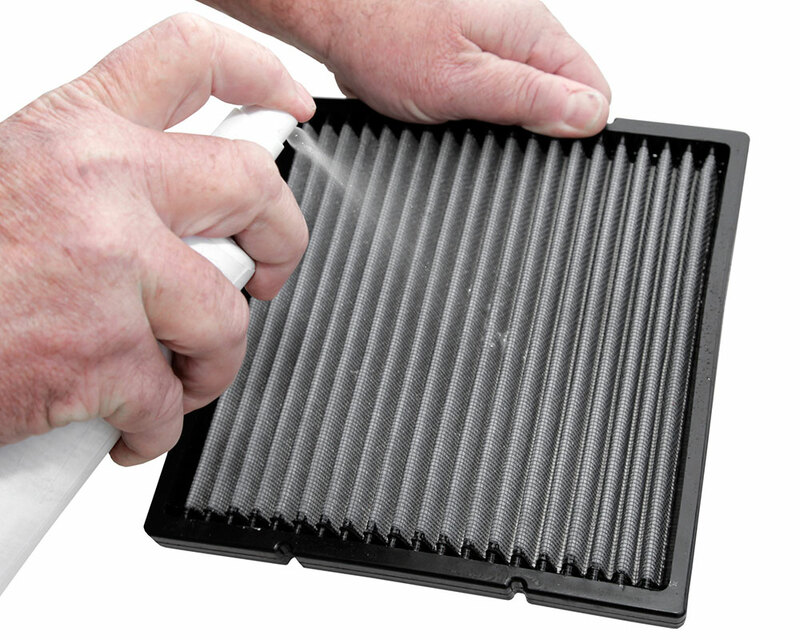 K&N Cabin Air Filters allow owners to clean their filter as often as necessary without incurring the cost of buying disposable filters over and over again. This is excellent news for allergy sufferers, those with breathing difficulties, or vehicles operated in dirtier than normal environments. K&N recommends servicing its cabin air filters at least every 12,000 miles. 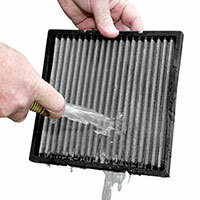 K&N Cabin Air Filters can be cleaned in a few simple steps with the new K&N Refresher Kit 99-6000. The 99-6000 Refresher kit is not to be confused with K&N’s traditional Recharger kit used for our high-flow engine air filters. Because the technology in our cabin air filters is different, the two cleaning kits cannot be substituted for one another. Each 99-6000 Refresher cabin air filter cleaning kit includes cleaning instructions. 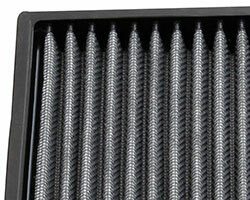 A K&N washable and reusable automotive cabin air filter is the first of its kind. 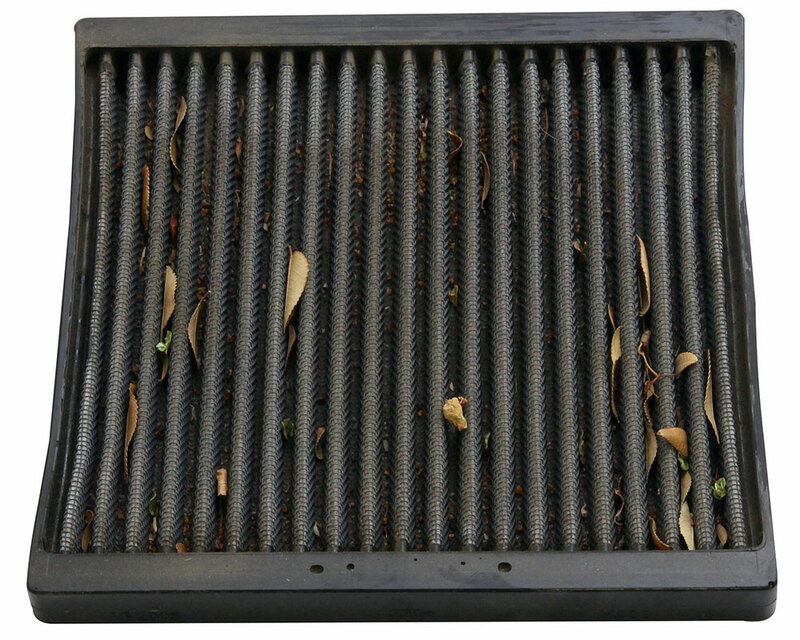 The ability to clean and reuse a cabin air filter is currently an exclusive feature offered by K&N in the automotive market segment. 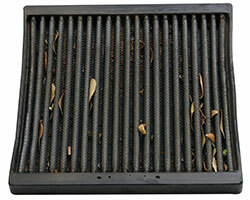 Over time a K&N Cabin Air Filter will pay for itself when compared to purchasing disposable filters time and again. K&N is so confident in its cabin air filters that they are covered by a 10-year/100,000 mile limited warranty. 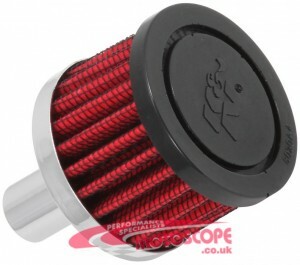 Please visit the K&N website or contact us to find the cabin filter for your car.